I am 68 years old and not very athletic. When I swim 50 metres I am very slow and when I get to the end I am breathless and exhausted. I have been taught two sided breathing and proper technique. How can I improve? I'm embarrassed to my Swim Club. 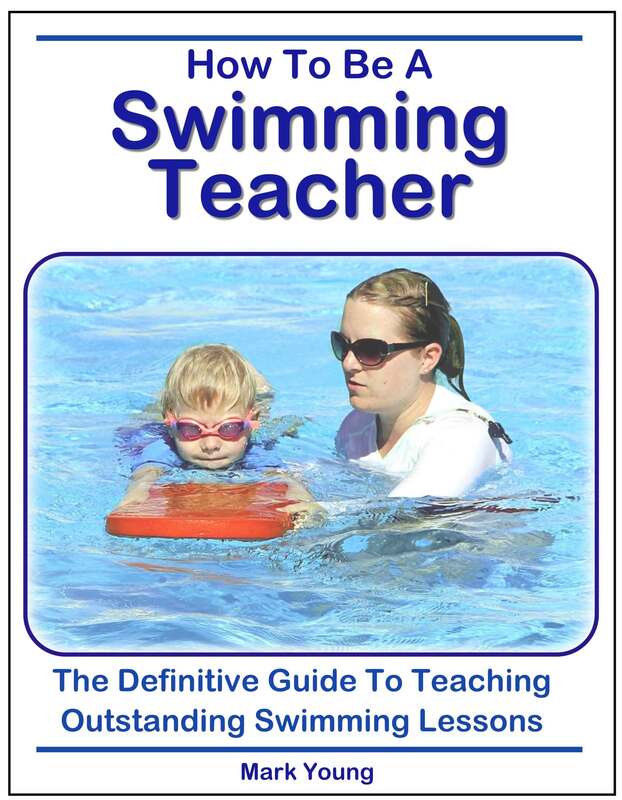 I presume that you are referring to your front crawl, as you mentioned two sided breathing? 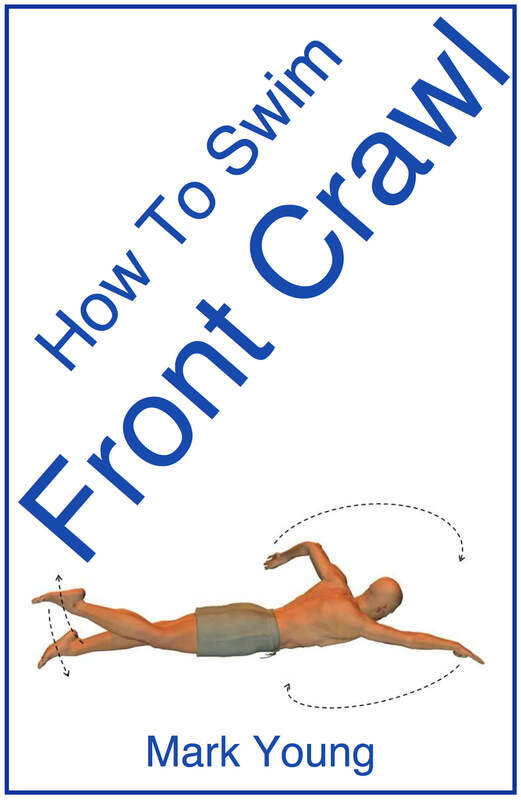 Becoming tired and exhausted during front crawl is very common and not something that should cause you embarrassment or put you off your swimming. After all you doing something that loads of adults wish they could do! 2. Breathing technique: when, how and how often. 3. Work to improve your stamina. Sometimes its the small things that make a difference to our swimming technique, despite how much we have previously learnt. Small things like making sure our hands enter the water in-between shoulder line and head, keeping our feet together during kicking and not allowing our head to raise when we swim. These small aspects of technique all add up to make us more efficient through the water which then results in us swimming longer distances with less effort - in theory. have been taught but how often you breath will change as you cover more distance though the pool. You say you have been taught two sided breathing but that does not have to be set in stone. As you become more tired and out of breath it will be easier to breath to the same side every stroke cycle. 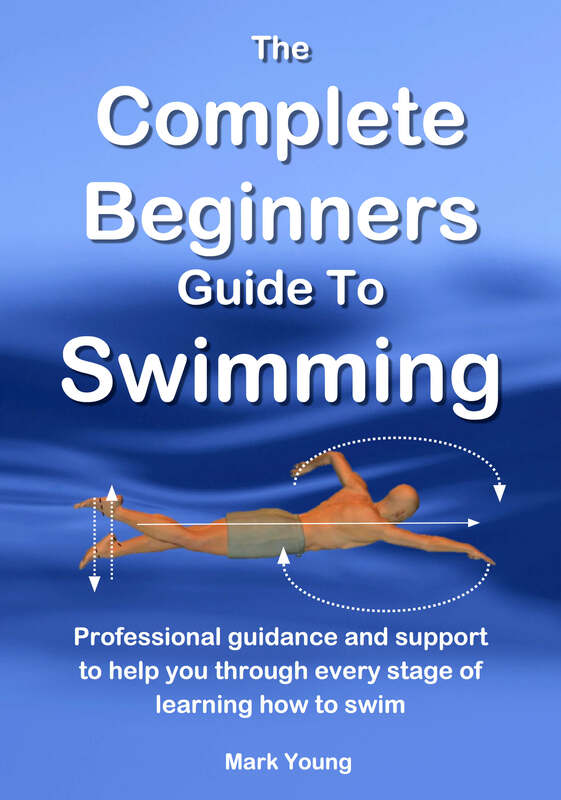 Watch any long distance front crawl swimmer, a triathlete for example. They will breath every stroke cycle to the same side in order to maintain their pace over the distance they need to swim. Your stamina or fitness level will ultimately determine how far you can swim before you become exhausted. You say yourself that your are not very athletic, but that doesn’t mean you can’t work on it and improve it. Stamina plays a big part in front crawl because it is physically demanding. 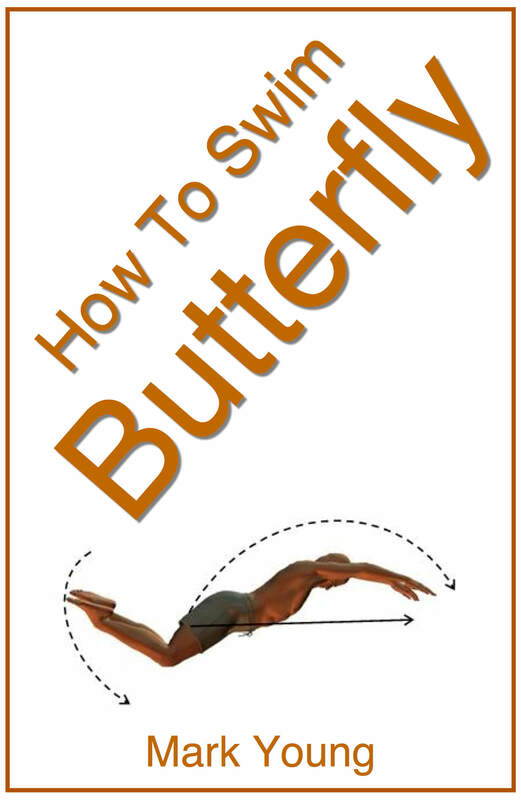 Are you able to swim breaststroke or swim on your back? If so, swim your 50 meters of front crawl and then swim one or two lengths of something less tiring such as breaststroke or on your back, to recover. Then swim another 25 meters front crawl and recover again, and so on. Over time (weeks or months depending on how often you swim) your stamina will improve and you can increase the amount of front crawl you can swim before you become exhausted.